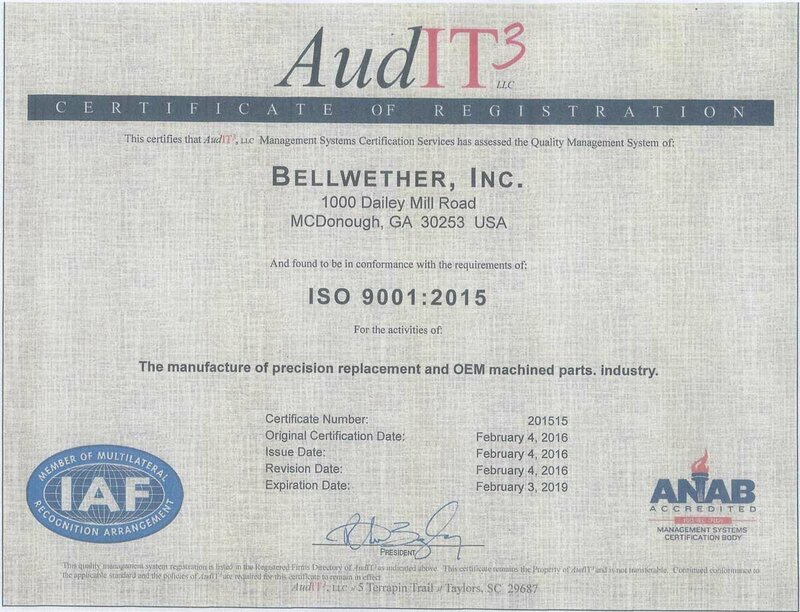 Machine Manufacturing Blog ~ Bellwether, Inc.
Who we are and what we are doing in business. I wish to share some of the lessons I have learned from over 40 years as a manufacturing entrepreneur. I will be posting a series of articles on this subject in the coming weeks.